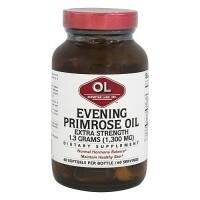 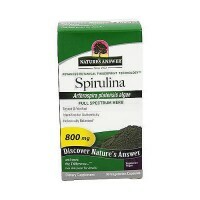 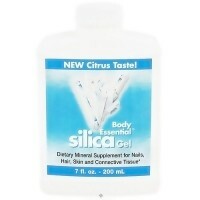 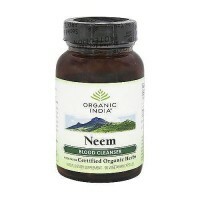 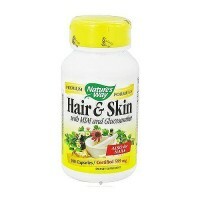 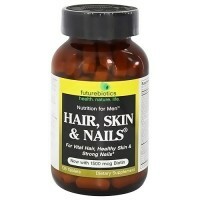 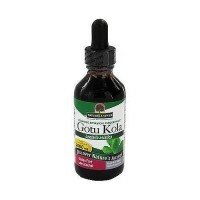 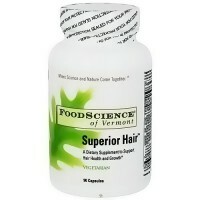 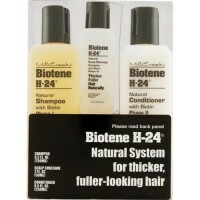 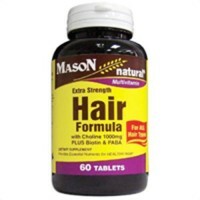 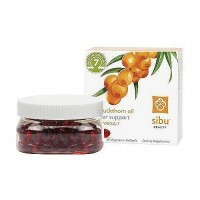 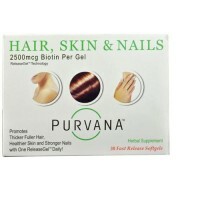 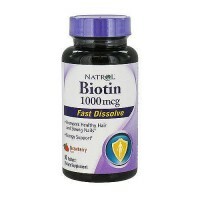 Provides targeted nutrition for healthy, lustrous hair, glowing skin and strong nails. 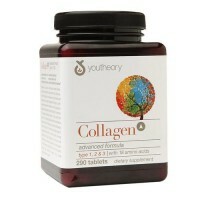 Healthy is Beautiful! 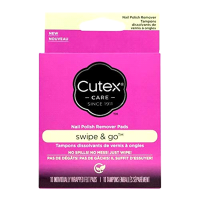 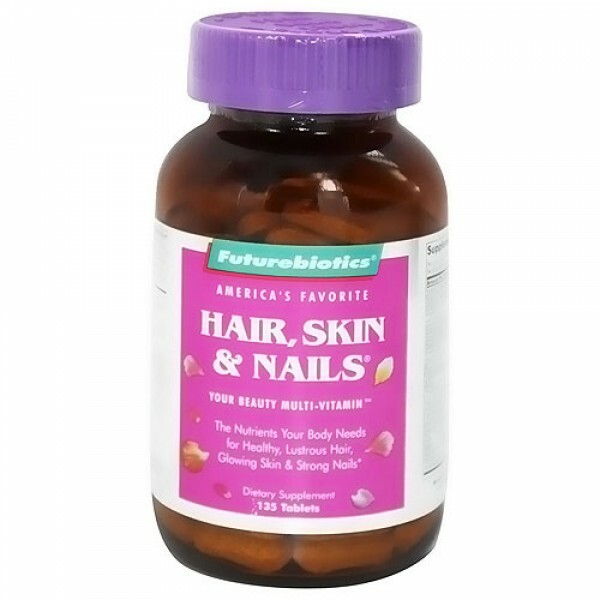 Since 1985, millions of women have discovered the benefits of Futurebiotics Hair, Skin & Nails. 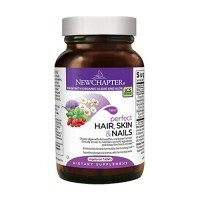 Hair, Skin & Nails is a complete daily multi-vitamin that also provides targeted nutrition for healthy, lustrous hair, glowing skin and strong nails. 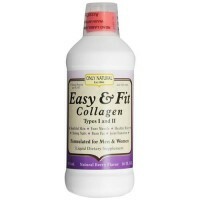 Complete daily nutrition to help you feel as good as you look. 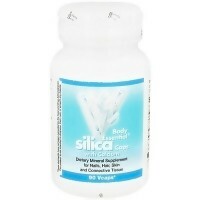 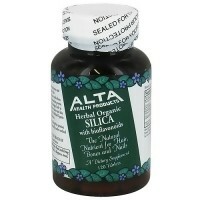 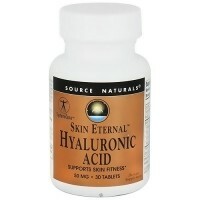 Provides 5 mg. of organic silica, from horsetail extract, which plays an important role in the bodys production of collagen. 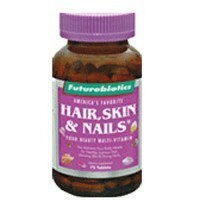 Youll actually see the difference, too! 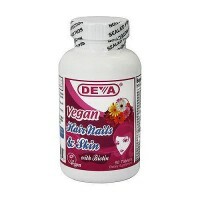 Women report seeing an improvement in their nails in as little as 2 weeks. 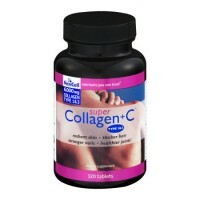 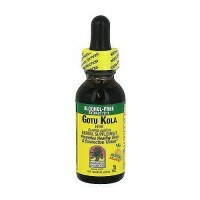 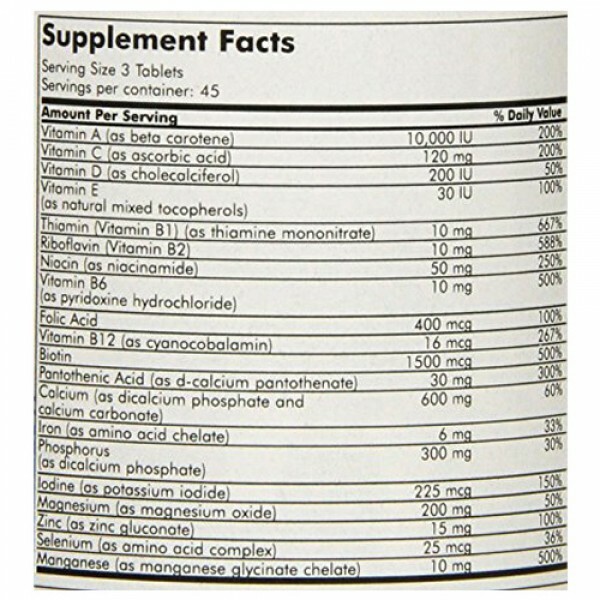 As a dietary supplement for adults, take 3 tablets daily, preferably with meals. 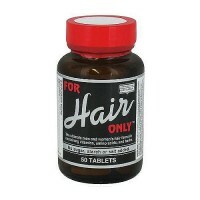 Do not use if you are pregnant or nursing.